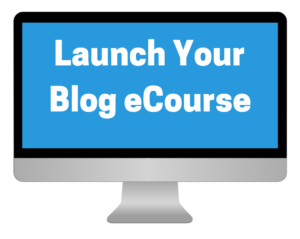 Learn how to start and launch your blog in just 7 days by signing up for my FREE email course below. I’ll send you one new lesson each day with easy to follow steps and video lessons. Don’t wait, get started today!